Today, a great artist has passed away. 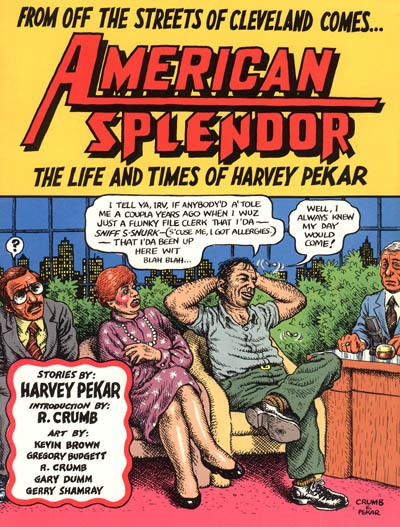 Harvey Pekar proved that the graphic novel medium wasn’t just for science fiction and superheroes. 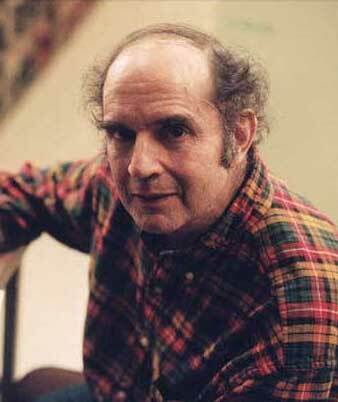 His critically-acclaimed American Splendor showed that it could depict the individual experience of life just as well as film or traditional print media. 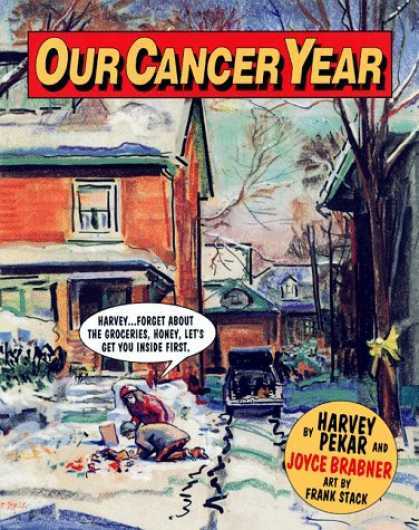 Our Cancer Year, the autobiographical account of his battle with cancer is a harrowing book and I would recommend it to anyone who is uninterested with the more mainstream themes of graphic novels. This entry was posted in News and tagged american splendor, graphic novels, harvey pekar, letterman, news, our cancer year. Bookmark the permalink.